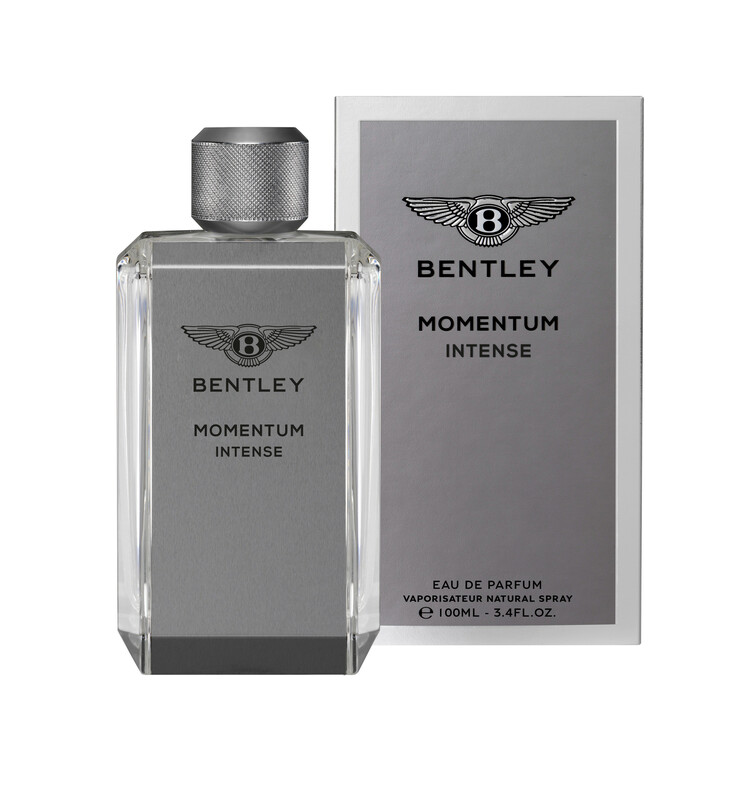 The new opus comes in two intensities, each with its distinctive olfactory design: Bentley Momentum Eau de Toilette and Bentley Momentum Intense Eau de Parfum. 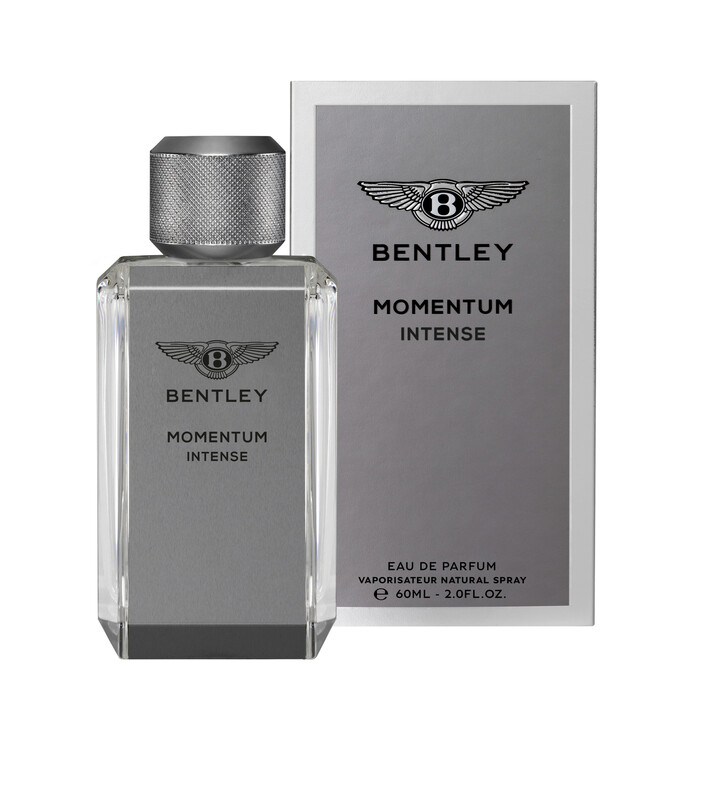 Along with a higher, eau de parfum concentration, Bentley Momentum Intense builds up the intensity of the composition with new ingredients that heighten the contrast between top and base notes. 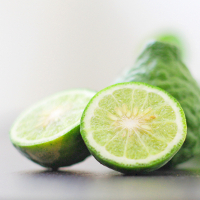 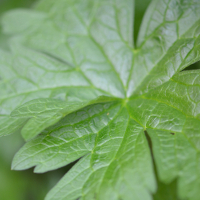 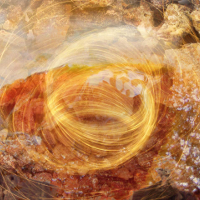 Elemi, a resin with green, zesty and peppery facets, spices up a cool aromatic accord of lavender and geranium. 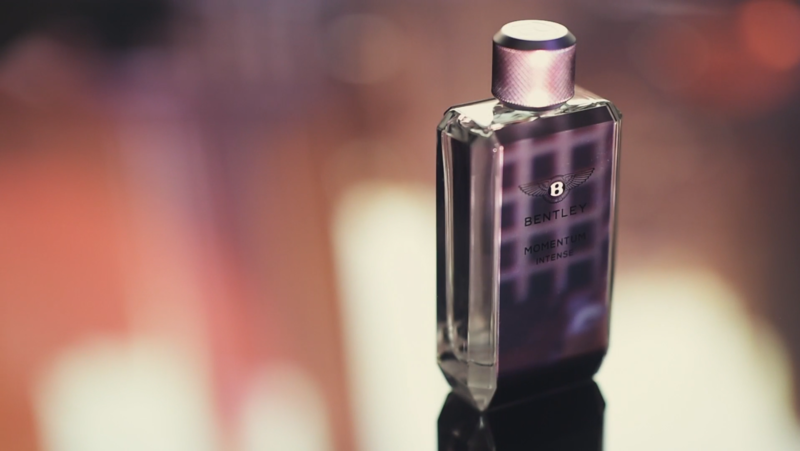 Cutting-edge woody ambery notes boost the vibrancy of the blend. 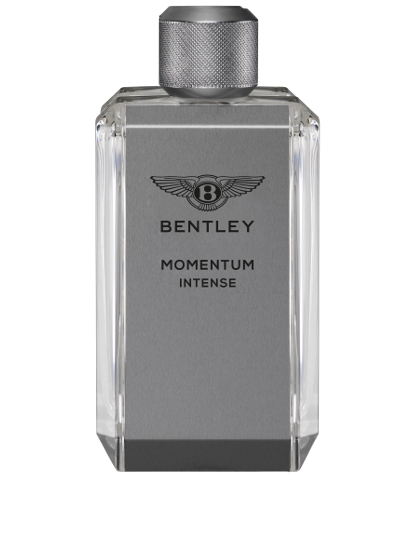 A bold, energizing fragrance, Bentley Momentum expresses all the thrilling, complex facets of a very contemporary man.